Increasing numbers of atmospheric explosions are closely related to the periapsis of our Sol with its binary twin, an unseen brown dwarf companion star. On its regular 36,666.66-year cyclical passage around the sun, the brown dwarf disturbs the Oort Cloud, leaving a meteoric debris field in its wake. 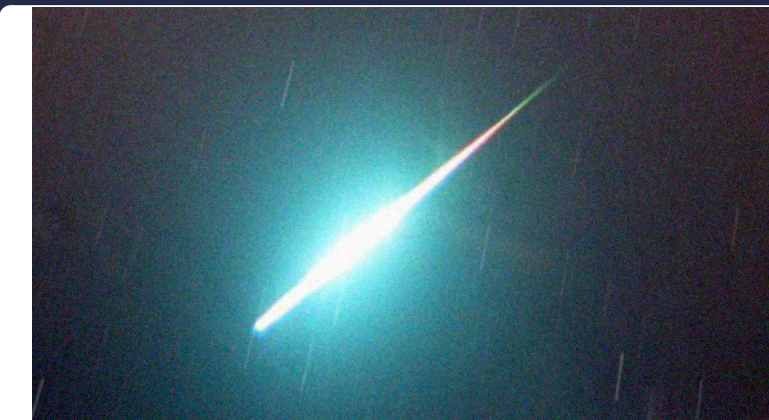 This accounts for the rapidly growing number of meteors being reported throughout the world. Multiple meteorite explosion events in rapid succession occurred in the Ural mountains of Russia, above the city of Chelyabinsk on February 15, 2013, generating a massive primary shockwave followed by several subsequent shockwaves of lesser magnitude that blew out glass windows and damaged buildings for several miles around the bolide explosion. No deaths were reported, yet the multiple concussive events injured over 1,400 people in total. Sizable fragments of the meteor were recovered from Lake Chebarkul after the subsequent discovery of a 20' (6m) wide hole in the frozen ice. Video footage of the event reveals the controlled destruction of the meteor by green plasma beams emitted from a disc-shaped plasma craft that appears only briefly. This event, along with many other such well-documented UFO incidents involving destruction of meteor threats, reveal an extraterrestrial defense network of underground installations in the Siberian region that actively protect the Earth from major impact threats, as concluded by Russian government investigation of the 1908 Tunguska event. More recently, in the evening hours of September 26, 2016 a major meteor impact event took place in the Coral Sea off the Queensland coast of Australia, near Boyne Island. The meteor impact shockwave was felt by coastal residents as a jolting tremor, while an actual magnitude 3.8 earthquake did strike the area just hours after the meteor event. While there is no direct evidence for an impact at sea, local firefighters were actively searching the coastline for airplane debris after reports from many eyewitnesses suggested the possibility of a plane crash at sea. The Coral Sea, Australia and Chelyabinsk, Russia meteor explosions represent strong indicators of the dramatically increasing rate of meteor entry into Earth's atmosphere resulting from the swarm of Kuiper Belt objects and Oort comets dislodged from their distant orbits by the current pass of the brown dwarf twin of our sun. These binary system dynamics dictate dormant periods of global glaciation and active periods of global warming that significantly impact the development of all life on Earth. 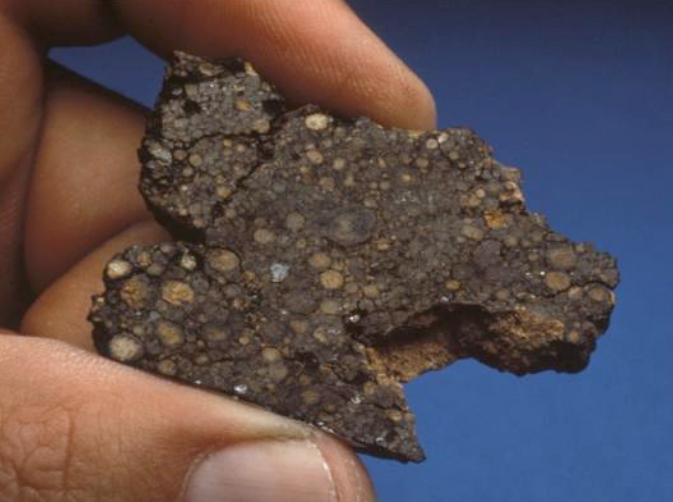 Typical elemental composition of chondritic meteorites includes siderophilic and chalcophilic metals such as iron, copper, zinc, aluminum, magnesium, arsenic, tin, indium and antimony. 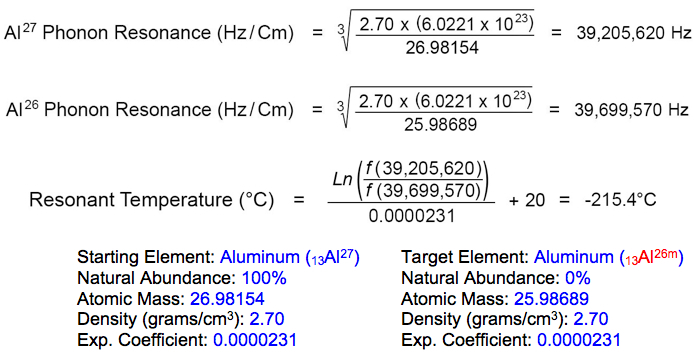 Recurring cycles of slight warming and refreezing according to perpetually shifting ambient space weather conditions during the millennial journeys of meteoritic debris gradually influences the resonant transmutation of aluminum atoms into an unusual isotope of magnesium. How does this nuclear conversion occur? Variations in the isotopic abundance of magnesium (78.6% 24Mg, 10.1% 25Mg, 11.3% 26Mg) have been sought in meteorites because of the possible addition of radiogenic 26Mg by the decay of 26Al. This short-lived nuclide... is formed by proton bombardment... during the early history of the Solar System. Resonant atomic conversion of aluminum into magnesium is enabled at low energies within the temperature conditions of space that fluctuate near -220°C by phonon resonance with an unstable 'extraterrestrial' isomer of aluminum that is nominally absent in all natural Earthly materials. Identification of this very subtle natural atomic conversion process taking place within interstellar chondritic debris allows the possibility of estimating the relative ages for various meteoritic materials by measuring and comparing the relative quantities of this rare magnesium isotope (Mg26). Surprising resonant atomic transmutations occurring at deep freeze temperatures in the vacuous depths of space have not been previously recognized by the scientific community, yet coherently account for isotopic shifts in elemental abundance that have baffled scientists for many decades. 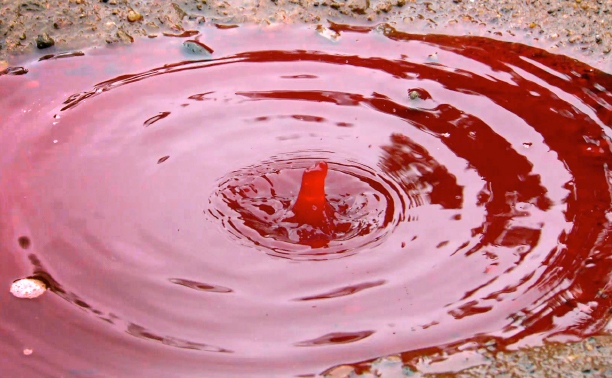 Related meteorological findings concerning the Polonnaruwa, Sri Lanka chondritic meteorite and the associated red rain phenomena of 2001, in Kerala, India (below), were followed by similar events in 2012 and 2014. 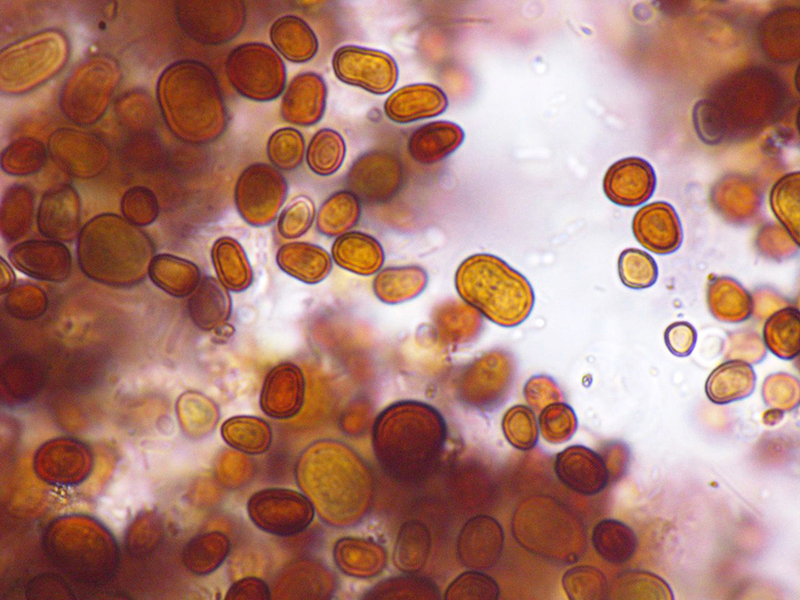 Microscopic analyses of the red rain, conducted by Dr. S. Kumar, led to the dramatic discovery of red rain cells that likely represent an unknown extraterrestrial species. Furthermore, microscopy of fragments from the Polonnaruwa meteorite by Dr. G. Louis revealed fossilized diatoms. The primary task of sequencing the potentially extraterrestrial DNA of the red rain cells was initially thwarted by the unusual character of the protective membrane containing blood-red pigmentation. We have investigated the fluorescence properties of red rain cells, and the solubility of the red pigment in a variety of solvents. Extraction of the pigment with DMSO allowed successful demonstration of DNA using DAPI staining. Cellular impermeability to staining reagents due to the red pigment is the likely explanation for the failure of previous efforts to demonstrate DNA in red rain cells. Recent evidences of the features of the red cells which caused the coloration to the red rain of Kerala are very interesting. UV-Vis-NIR absorption studies were conducted in the pigment, of the red cells, extracted using DMSO. Absorption spectra of extracted pigment showed 4 peaks in the visible region and several unexplainable fine structures in the NIR region. The temperature stability of the extracted red pigment was also studied by recording the absorption in the visible region after incubating the pigment at different temperatures which shows that it was very stable up to 190°C. The present results were compared with the temperature stability of known natural pigment, carotenoid. We have shown that the red cells found in the Red Rain (which fell on Kerala, India, in 2001) survive and grow after incubation for periods of up to two hours at 121°C. Under these conditions daughter cells appear within the original mother cells and the number of cells in the samples increases with length of exposure to 121°C. No such increase in cells occurs at room temperature, suggesting that the increase in daughter cells is brought about by exposure of the Red Rain cells to high temperatures. This is an independent confirmation of results reported earlier by two of the present authors, claiming that the cells can replicate under high pressure at temperatures up to 300°C. 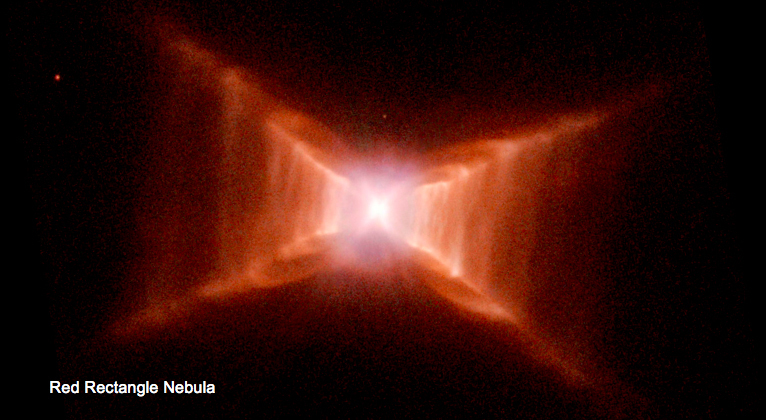 The fluorescence behaviour of the red cells is shown to be in remarkable correspondence with the extended red emission observed in the Red Rectangle planetary nebula and other galactic and extragalactic dust clouds, suggesting, though not proving, an extraterrestrial origin. Further implications of these groundbreaking discoveries concerning the role of Red Rain cells in the cosmos emerged in a study (unpublished) of the 'Unusual Autofluorescence of the Red Rain Cells and the Possible Reason for the Extended Red Emission in the Interstellar Medium' (Kumar & Louis, 2016). The identification of the carriers responsible for the diffuse interstellar absorption bands (DIBs) from 450 to 1000 A° has remained elusive for more than seven decades. The origin of the 217.5 nm absorption feature appearing in the interstellar extinction curve is also an unresolved problem in astrophysics... The absorption studies of the red rain cells of Kerala, in the UV region have consistently showed very broad absorption features at 216.5 nm... The results of the absorption spectra of red cells can be correlated with the DIBs and the UV extinction bump of the interstellar medium, thus showing that the red cell may be a possible candidate for the carriers of these diffuse interstellar bands (DIBs) and the extinction bump at 217.5nm. 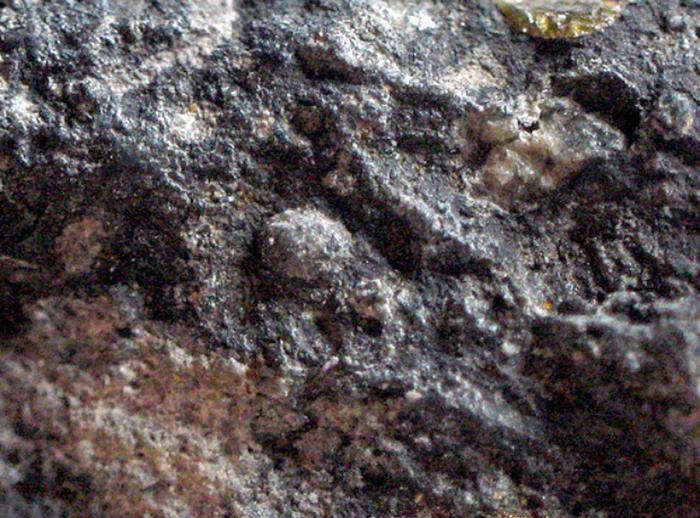 With the Polonnaruwa meteorite findings, researchers have firmly established that red rain cells constitute an extant extraterrestrial lifeform that employs a presently-unknown shielding mechanism for protecting DNA in space --and can withstand prolonged dormant phases during the well below-freezing temperature extremes, intense cosmic radiation and high vacuum conditions of deep space. Light microscope examination of the Sri Lankan red rain indicates that the defining red rain cells exist in the presence of other microorganisms including diatoms... TEM study of the red rain cells... shows them to have outer cell walls unusually rich in uranium, and a nuclear region with a strong deficit or absence of phosphorus. 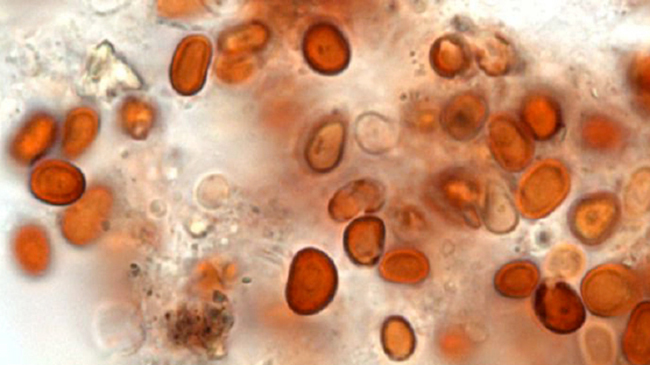 As with red rain cells, fossil diatoms locked within chondritic meteorites employ the same genetic coding mechanism shared by all terrestrial, aquatic and atmospheric lifeforms of Earth; passing on specific genes using deoxyribonucleic acid, commonly known as DNA. This profoundly reassuring discovery of fossil diatoms in meteorites --the widely strewn remnants of other oceanic planets in our vast spiral galaxy-- confirms that DNA-bearing organisms proliferate throughout the great depths of the Universe. This clear and inescapable conclusion has been denied by mainstream microbiology. These paradigm-shifting results provide a tentative yet tantalizing answer to the open question of universal panspermia, suggesting that the red rain cells represent 'cosmic seeds' that can survive the extremely harsh conditions of interstellar space to spread DNA-based life throughout the cosmos. Compelling research efforts and major scientific contributions to these immense discoveries made by Indian microbiologists S. Kumar and G. Louis have not been adequately recognized, yet their breakthrough preliminary identification of this extraterrestrial species merits much further investigation. Comprehensive identification by full genomic sequencing of the red rain cells will soon confirm the genetic basis of their highly specialized space-faring characteristics, including their synthesis of the unique molecular structures of refractive uranium-based pigment that may find significant applications to the shielding of man-made space vehicles and probes developed in the near future. As human beings of Earth continue to venture offworld, developing and perpetually advancing spaceflight technologies that will eventually take us to other star systems, we are limited only by our knowledge of the Laws of Creation and the processes of life throughout the cosmos. Terrestrial humanity has come to the critical threshold concerning the knowledge of other worlds, including knowledge of other dimensions of reality and the nature of the resonant atomic transmutation of elements that generates soft, multi-photon biological radiation within all living organisms. Simple lifeforms such as diatoms that thrive in the oceans of countless worlds beyond our solar system do not appear to be able to survive long interstellar journeys following supernovae ejection events, yet their ubiquitous presence in chondritic meteorites offers unmistakable evidence for the universality of DNA-based life, requiring specific phonon resonance interactions for growth and replication. Red rain cells first recovered in Kerala, India reveal the atomic and molecular mechanisms by which life is disseminated far and wide by explosive forces resulting from cyclical stellar collapses that do not only destroy whole planetary ecosystems in the blink of an eye, but are also responsible for initiating deep-space journeys that transfer DNA-based lifeforms into the atmospheres of newly forming worlds. Ancient microfossil diatoms displayed in micrographs of the Polonnaruwa meteorite (above) bear no significant differences from living diatoms thriving in the oceans of Earth (below). 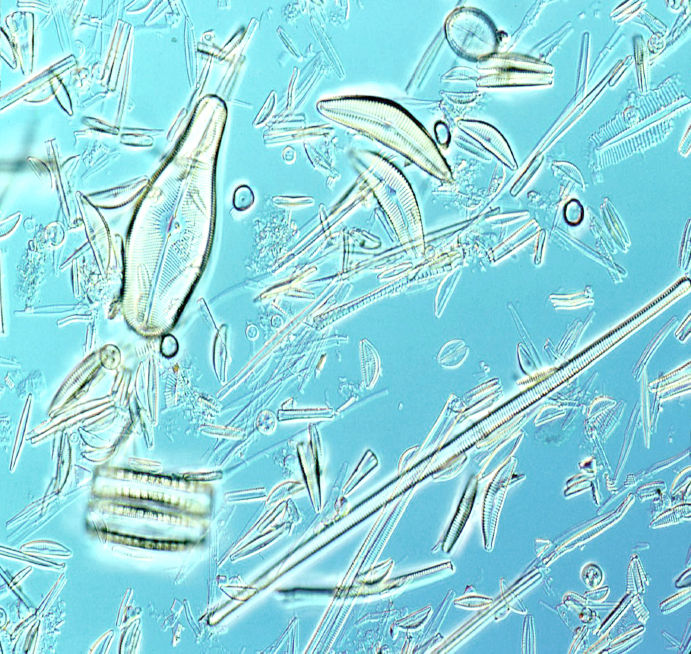 While the likelihood of DNA extraction and sequencing of extraterrestrial diatoms remains extremely low, further investigation of the temperature-dependent phonon resonance interactions taking place within living diatoms promises to elucidate the breadth of subtle reactions that support life throughout the universe. Follow-up discovery of carbonaceous hystrichospheres, known as resting phases of largely extinct marine dinoflaggelate algae, and carbonaceous filaments of cyanobacteria (once categorized as 'blue-green algae') within the matrix of the chondritic Polonnaruwa meteorite implicates the widespread presence of organisms from other worlds perpetually bombarding the Earth. Specific temperature-induced growth and reproduction phases of the red rain cells will likewise expand our understanding of the crucial conditions met by these organisms when encountering new planetary environments throughout the vast expanses of space-time, indicating those planets where DNA-based lifeforms may proliferate under adverse conditions not presently recognized as harboring life.